Posted on March 26, 2014 by Mia G.
Besides being known as the capital of Aurora Province, I could only attribute one word as to how the entire Baler experience would enthrall you– exhilarating. 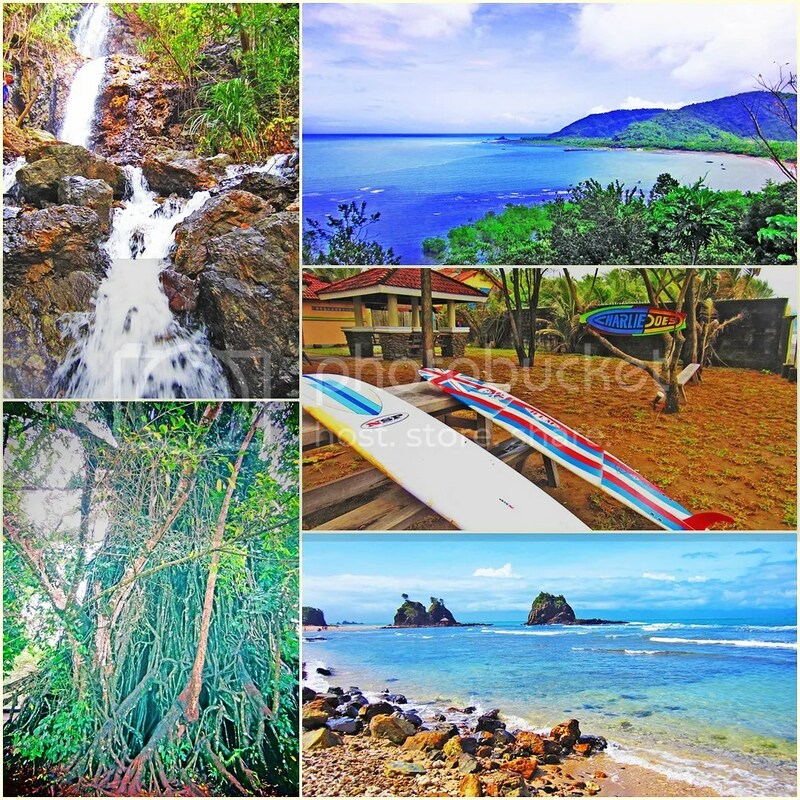 Baler is actually located on the northern part of Quezon Province and the eastern seaboard of Luzon. It lies majestically along the Sierra Madre and the Caraballo mountain ranges. 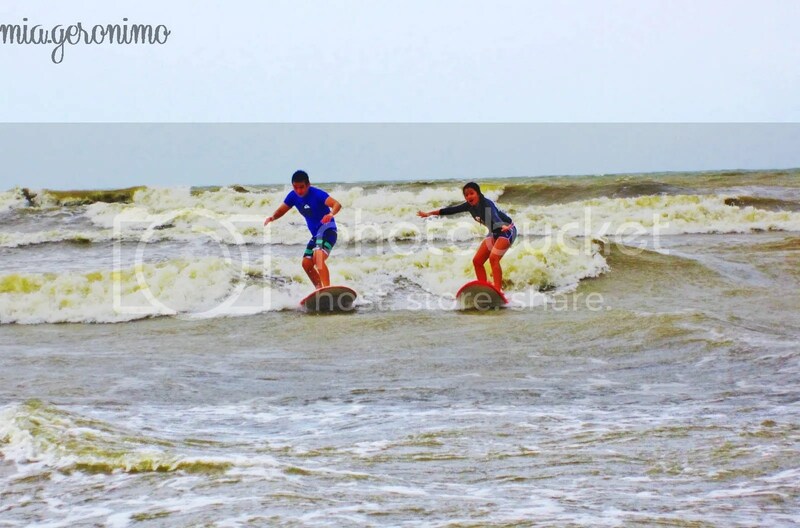 Baler is not only just about surfing, one of the activities it is most famous for. There are lots of places where one can commune with nature, and the feeling of being this close to nature would make you come back for it again and again! Actually, Baler surprised the best in Pao and I as we did not quite expect that we will love our experience in one of Luzon’s best kept secrets up north. Yes, we were really happy and have nothing but high praises as to how remarkable our weekend trip was! We thought that all there is to Baler was its beach with awesome waves and swells perfect for surfing hence its popularity to surfing enthusiasts—the primary reason why we wanted to see it. What we did not know was that Baler offered pristine natural wonders made even better because of the touch of history in it!